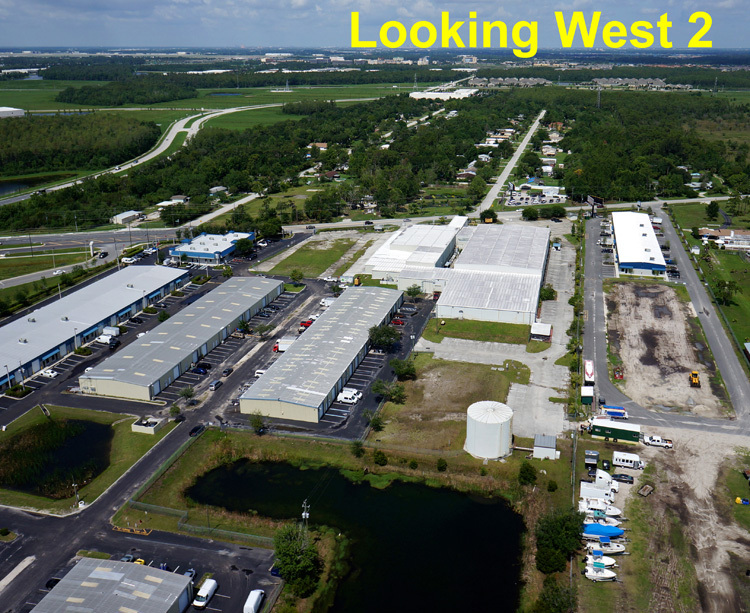 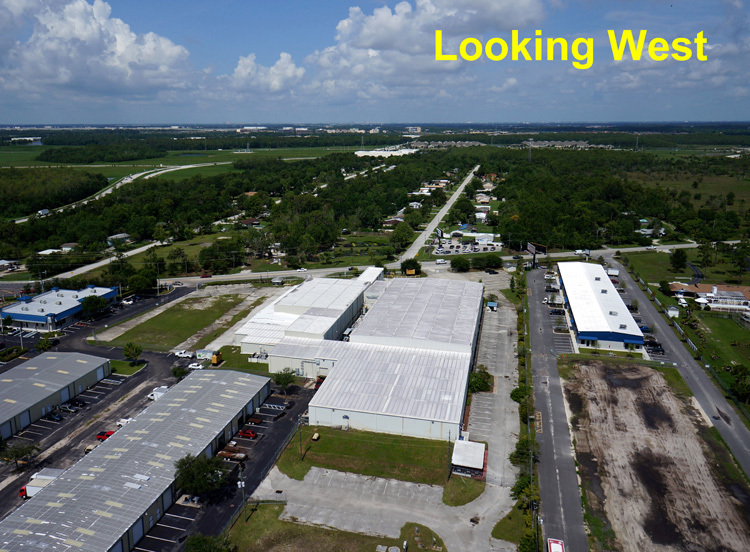 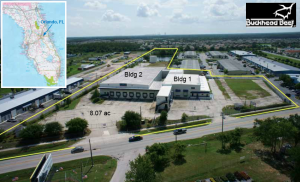 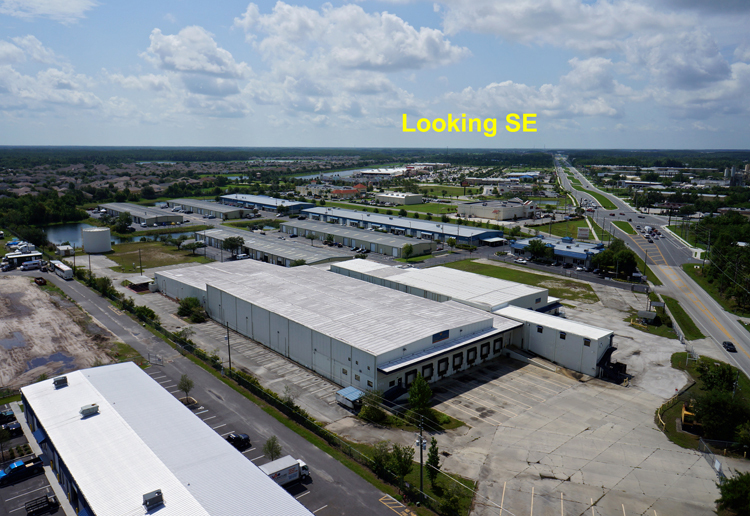 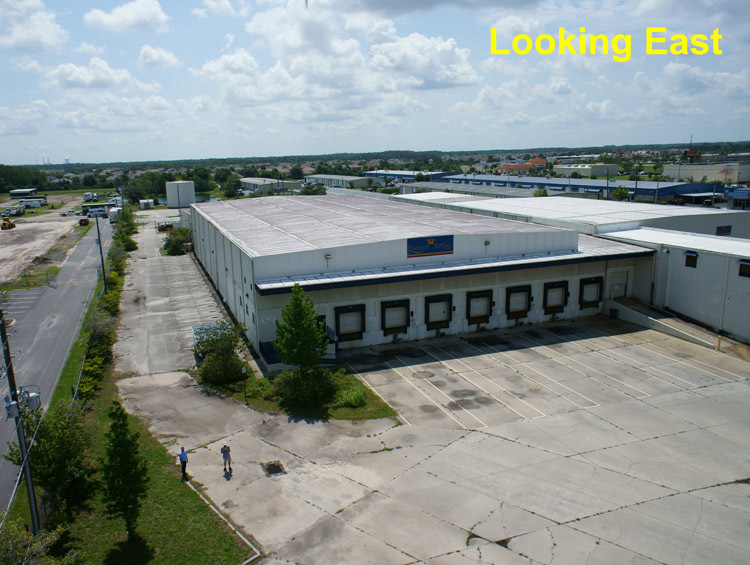 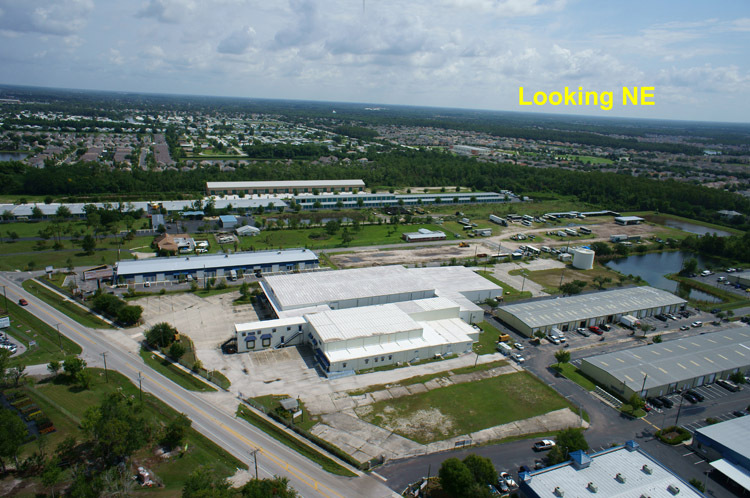 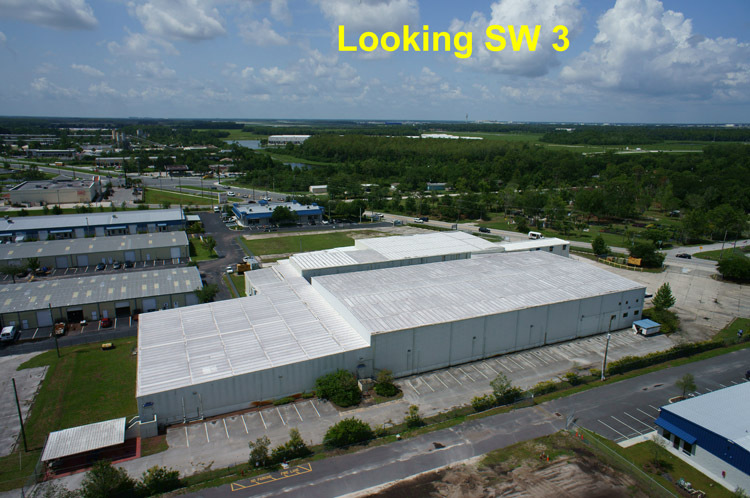 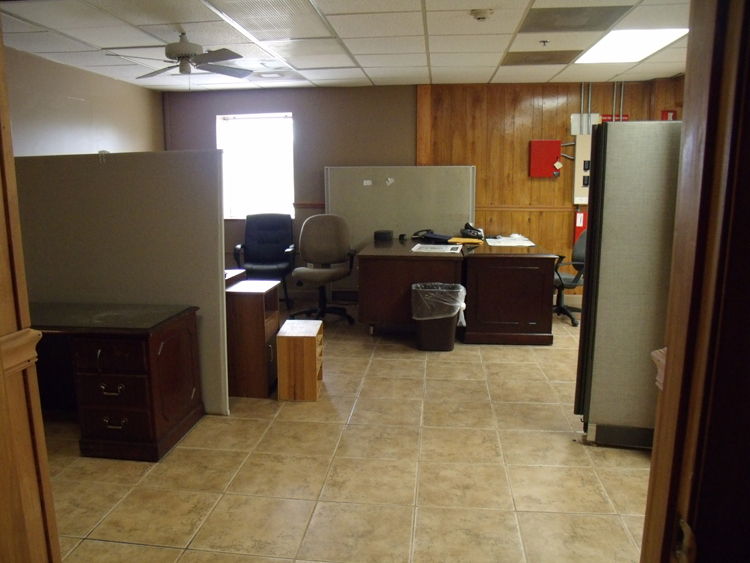 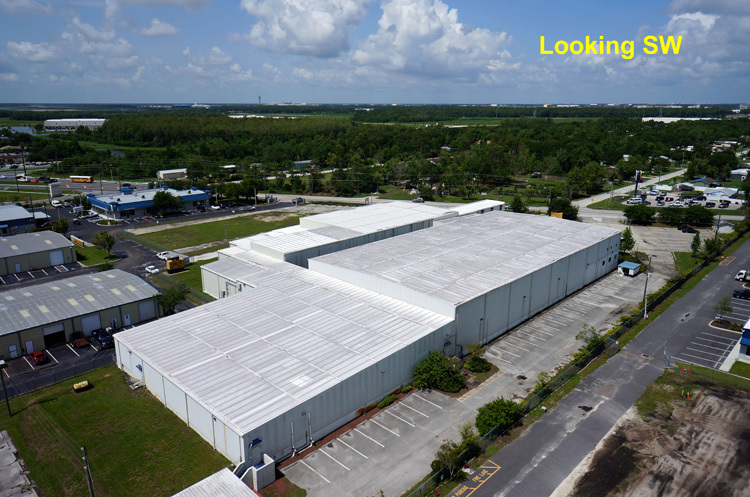 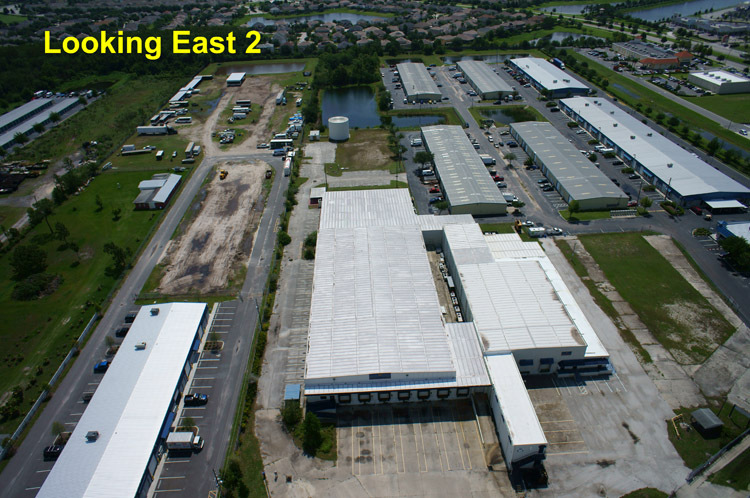 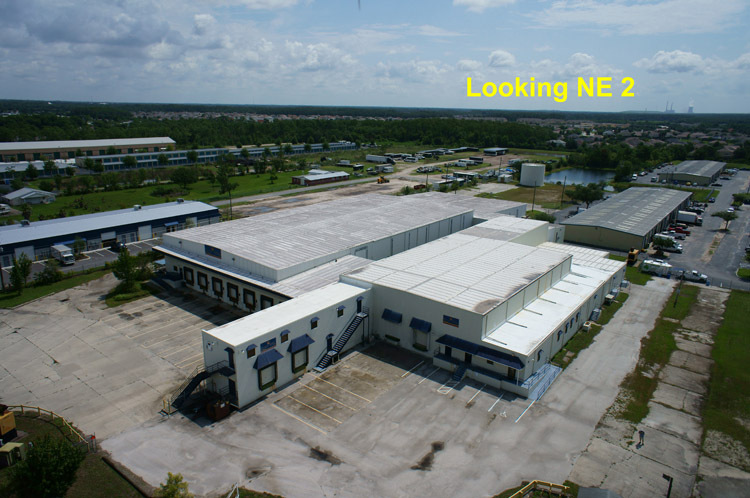 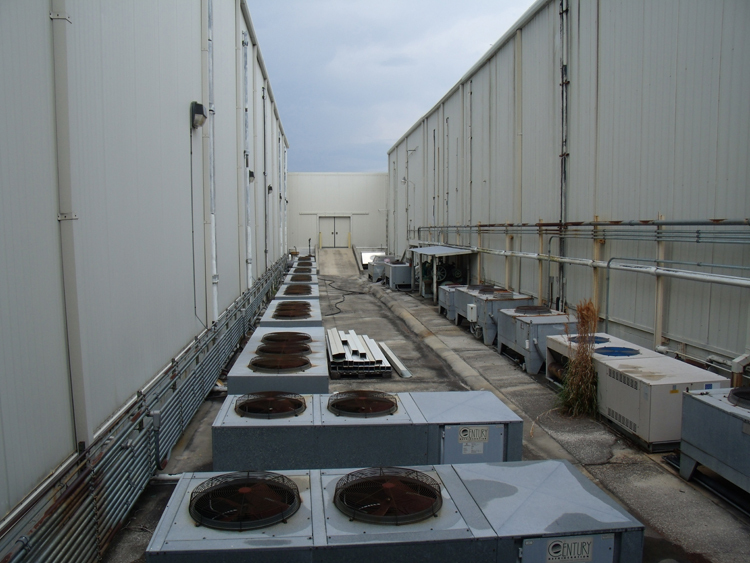 (For Sale) Former Buckhead Beef Cooler / Freezer/ Food Processing facility located in the SE quadrant of Orange County at 6825 Narcoossee Rd, Orlando, FL 32822; 19,373 sf Freezer, 8,240 sf Cooler, 16,800 sf Cut Rm / USDA / Floor Drains, 7,141 sf Cold Dock, 7,266 sf Corridor / Staging, 3,174 sf office, 83% Refrigerated; 2.0 mi. 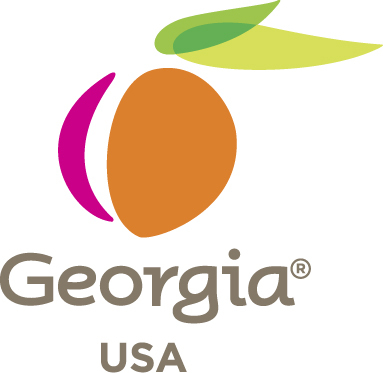 to Hwy 528 (Beachline Exp. 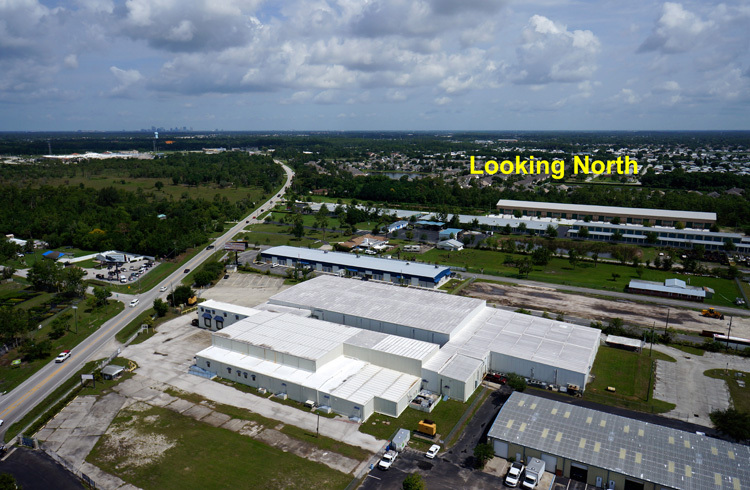 ); 3.5 mi. 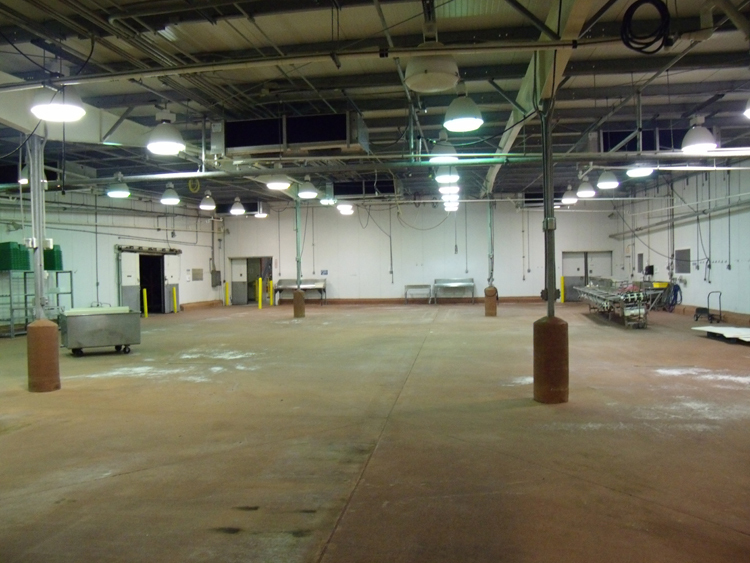 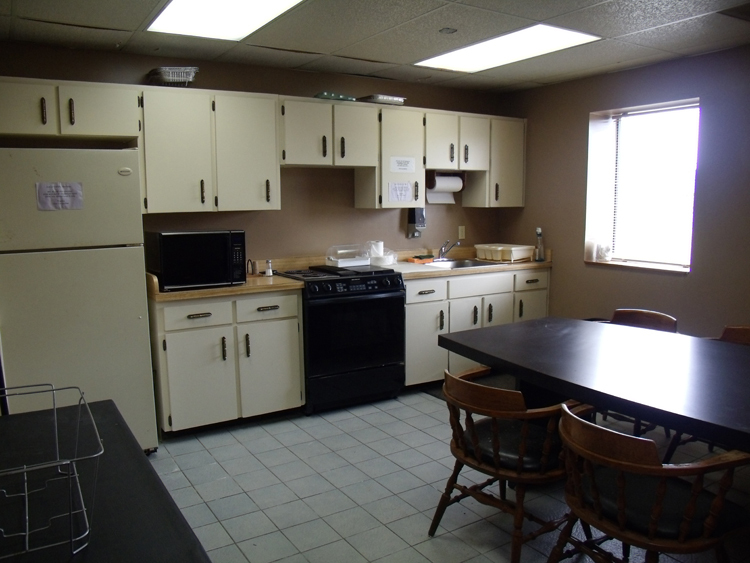 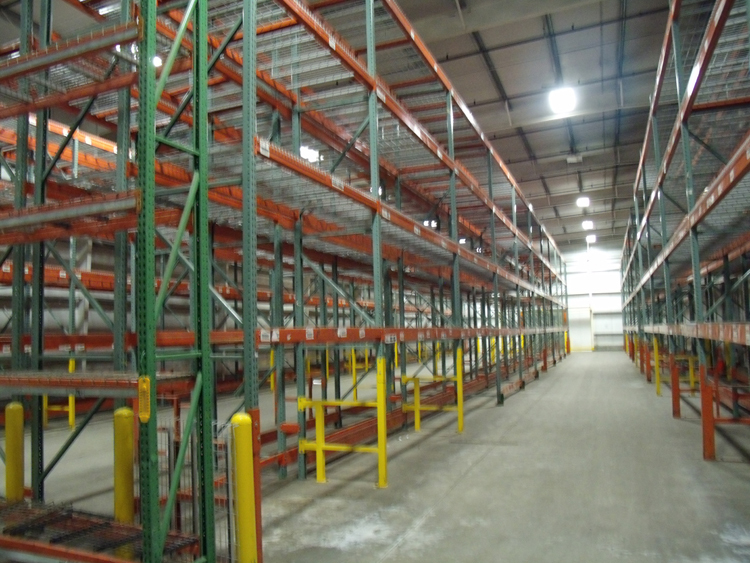 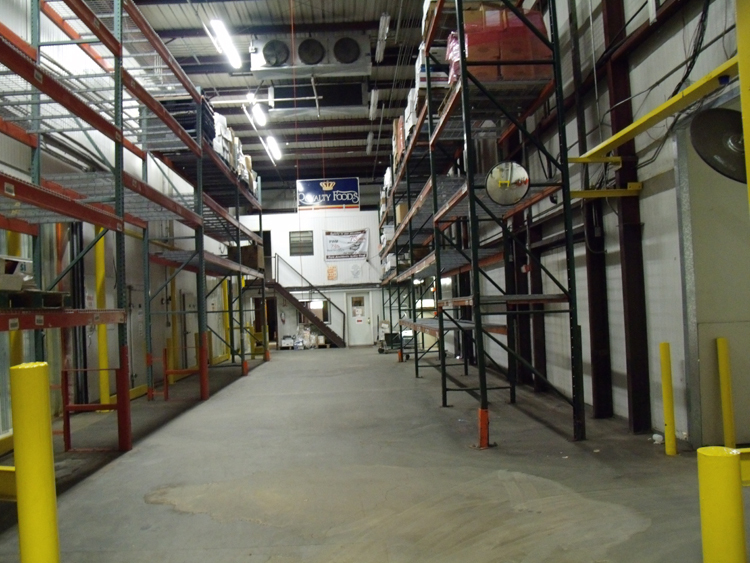 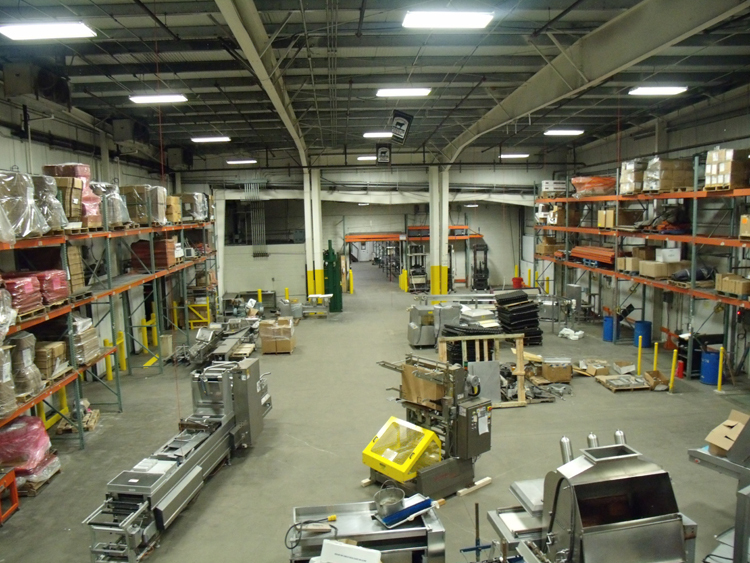 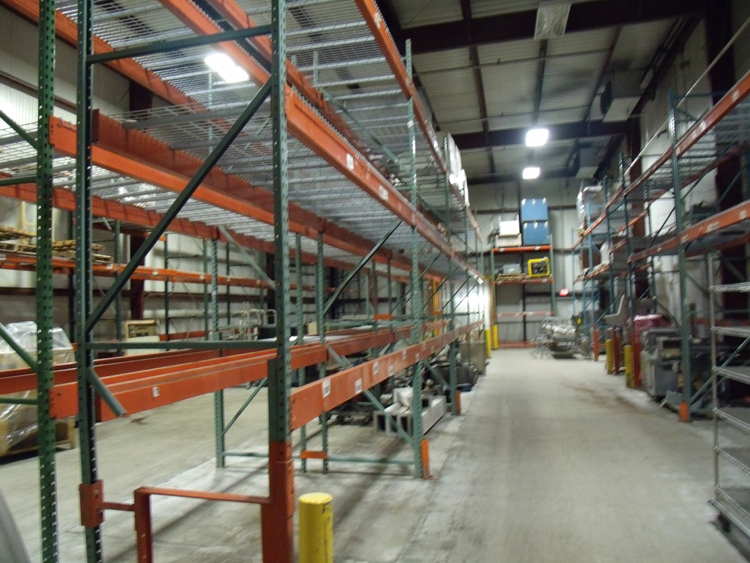 to Hwy 417 (Eastern Beltway); 8.07 acres; Construction – Masonry / Refrigerated ISO panels; Floor Drains, Electrical – Bldg 1: 2,000A – 120/208V – 3P; Bldg 2: 800A – 277/480V – 3P; zoned Light Industrial; Uses; Food Distribution / Processing, Multi-tenant Warehouse, Showroom, Misc. 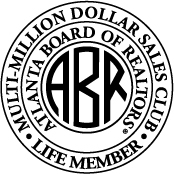 Retail; $4,215,000.